Today was our first kick off meeting. For a while I have been collecting funds, here and there, and have had some great support from a great friend, Doug. So in Eldoret, April 2nd 2019, I sat down with Dr. W. Aruasa, the CEO of MTRH and with Dr. Festus Njuguna, our pediatric oncologist specialist, as we discussed ‘what are we going to build’. This is how it starts, three men sitting round a table. 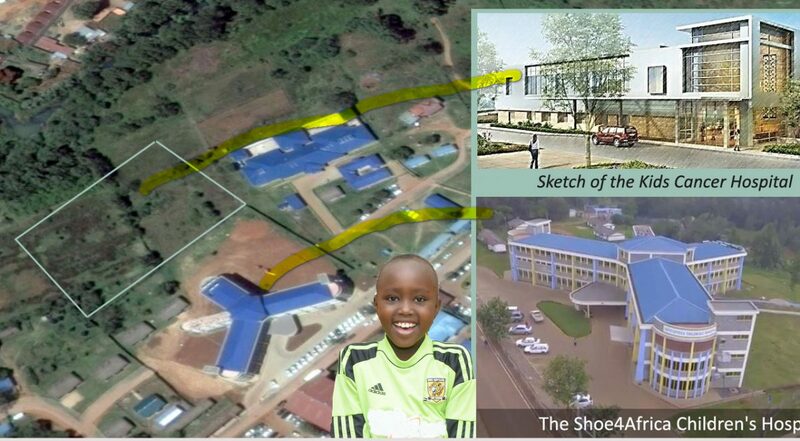 The task, should we accept it, is to bring the first Kids Cancer Hospital to Kenya. 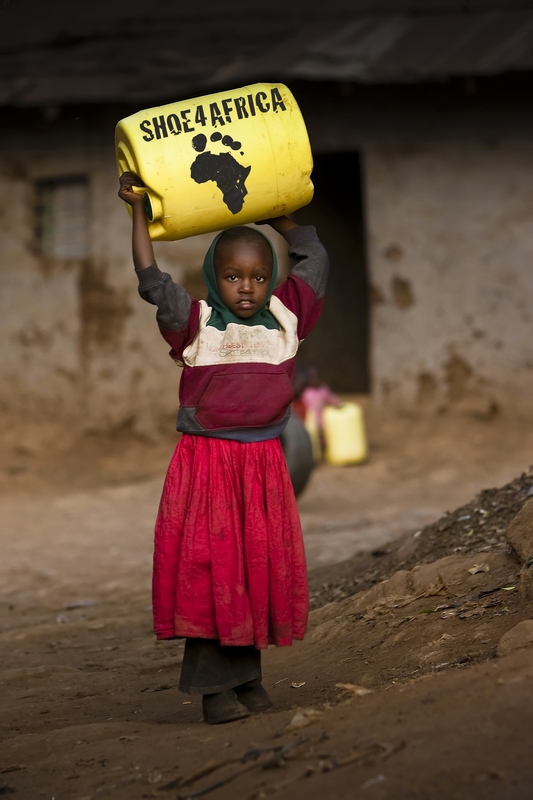 But, there is no Kids cancer hospital in the whole of Sub Saharan Africa! Kids are forced to go to wards inside general hospitals and mostly overcrowded adults hospitals where kids go to a women’s ward. We are building the St Jude’s of Africa! PS: our mascot is Beryl! !